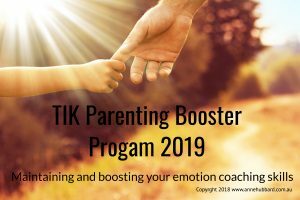 Completed Tuning in to Kids™ parenting program? 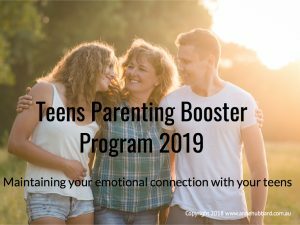 Here is an ongoing program to help maintain the skills learned in Tuning in to Kids™ and regularly meet with other alumni. A catch up and booster session with alumni every quarter. 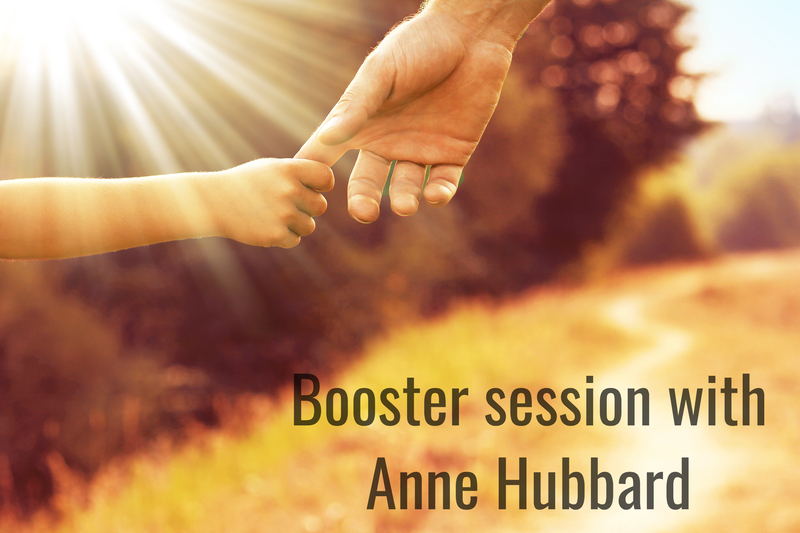 Focus for each session can be discussed prior to each booster session. Then click below to confirm payment now! Just want to join us for a once-off booster session? 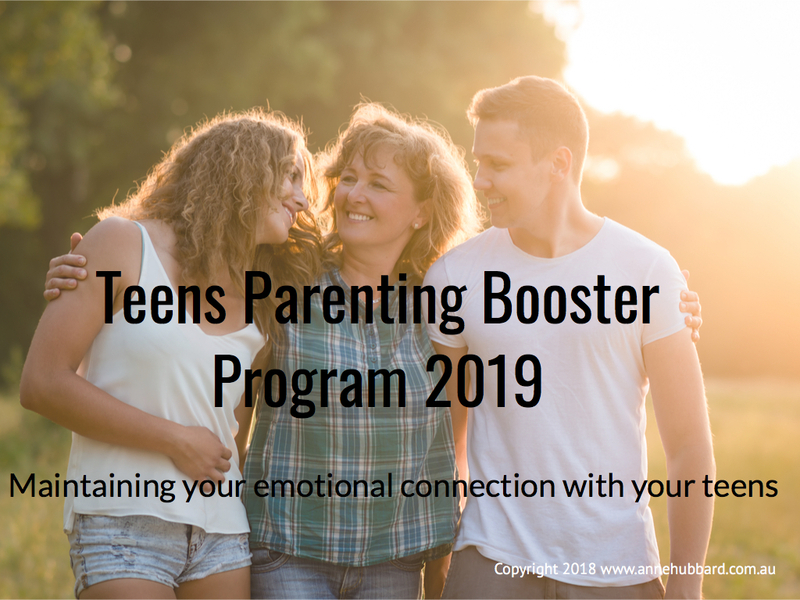 Completed Tuning in to Teens™ parenting program? 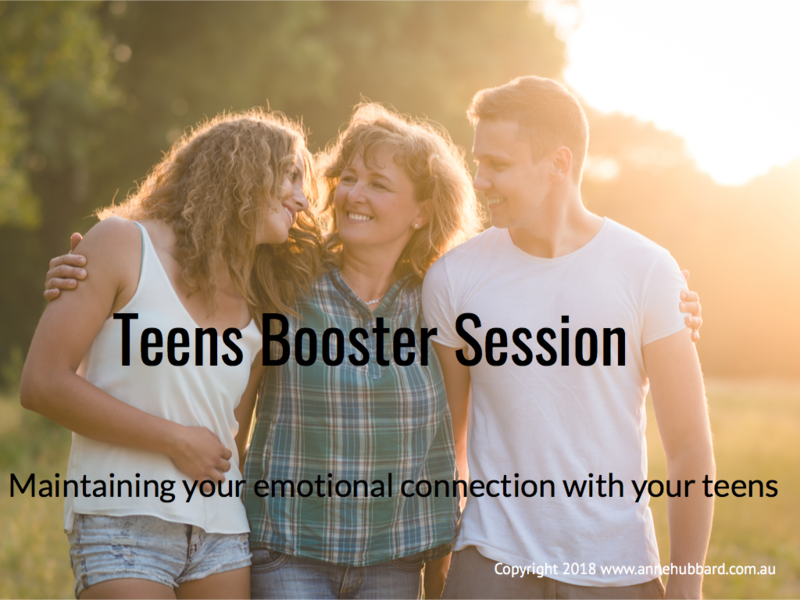 Here is an ongoing program to help maintain the skills learned in Tuning in to Teens™ and regularly meet with other alumni. Sign-up to join us for maintaining and enhancing your skills throughout 2019! Just needing a quick refresh? Have a few issues you are just wanting some support with? Want to join us for a single session?